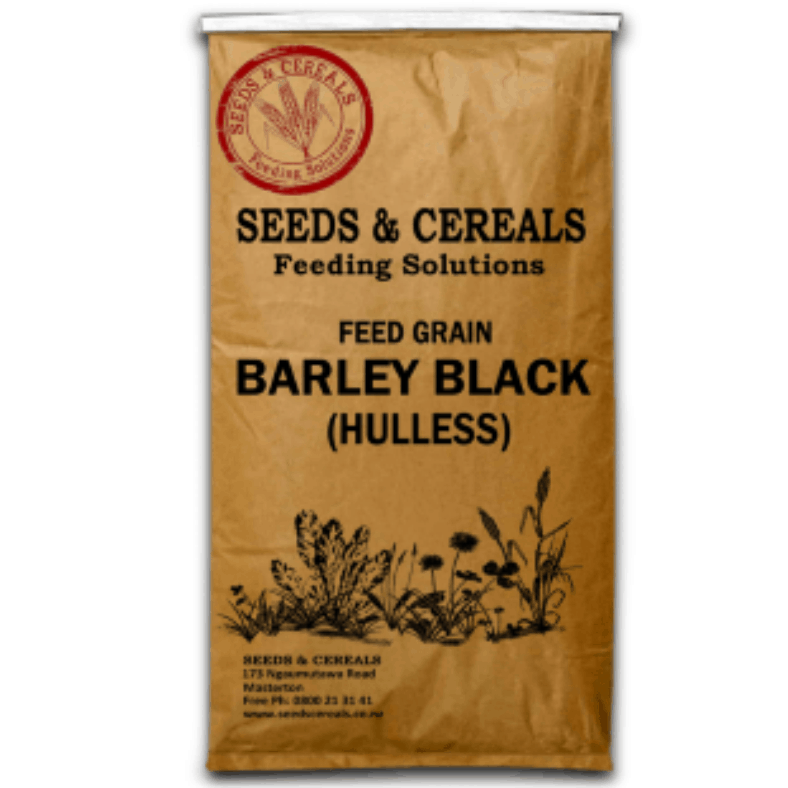 Black Hulless Barley has a lower fibre and higher protein content than white hulled varieties. 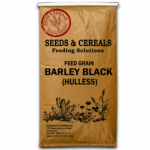 It is less bulky and has better nutritional value. 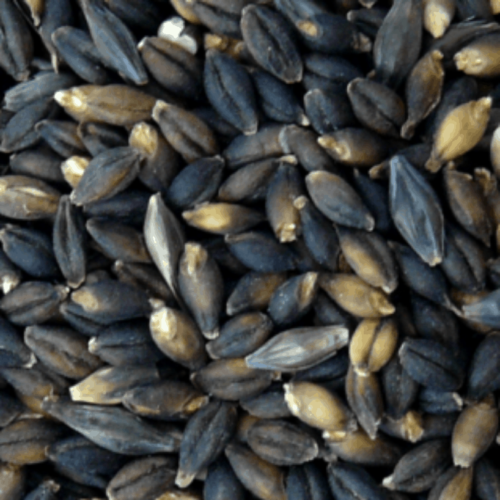 The feed efficiency of Black Barley can be improved by crushing or boiling.